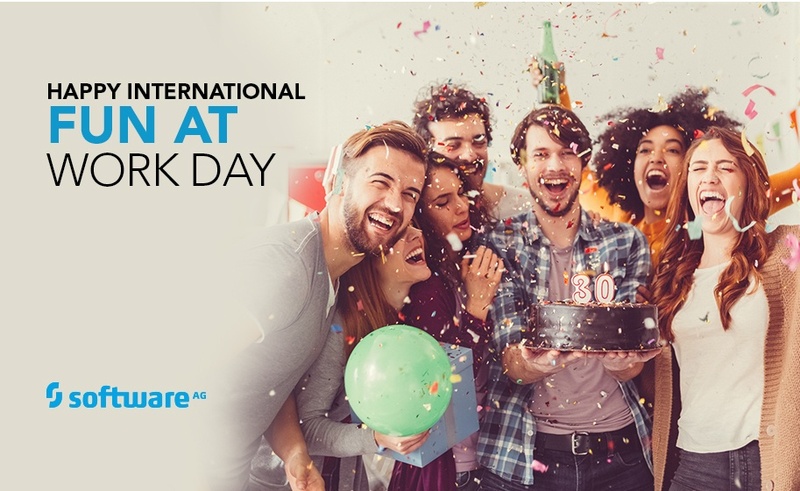 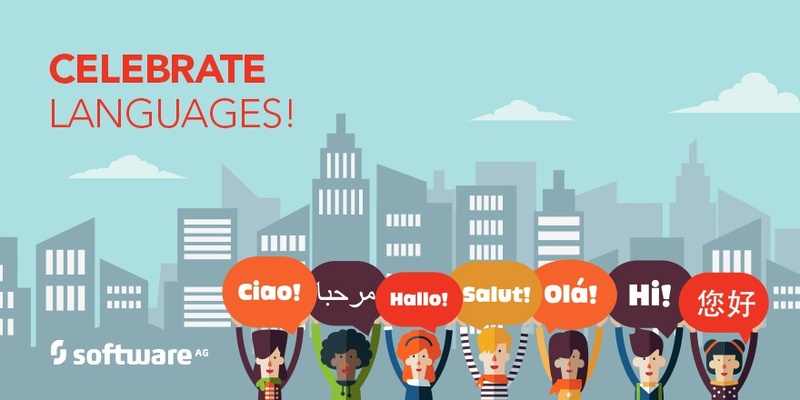 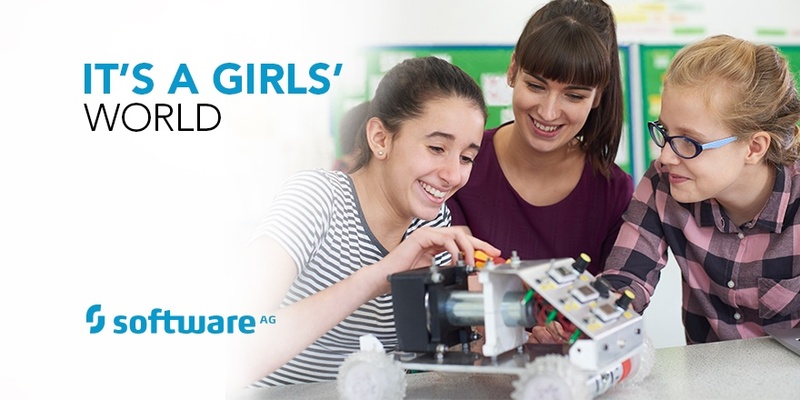 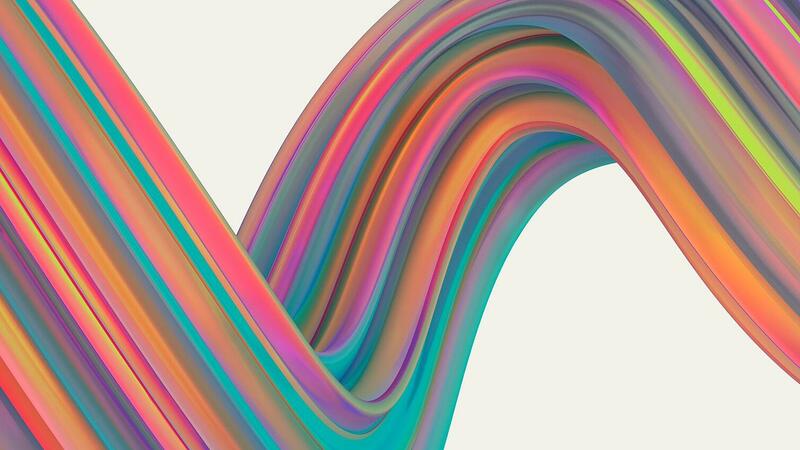 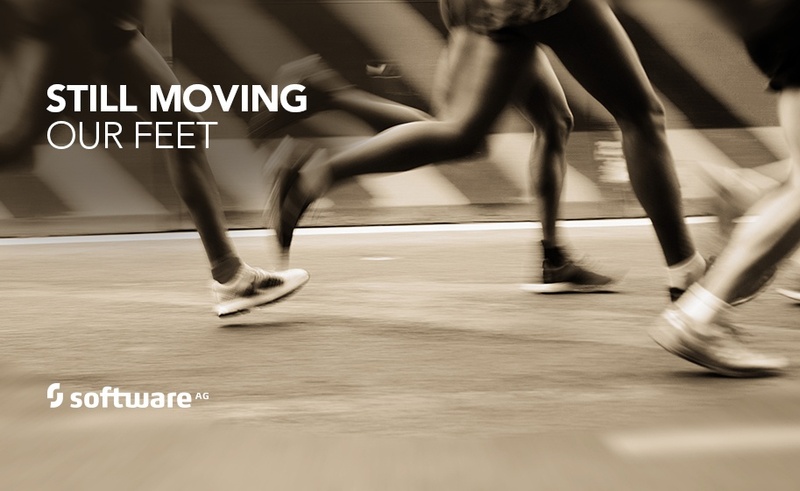 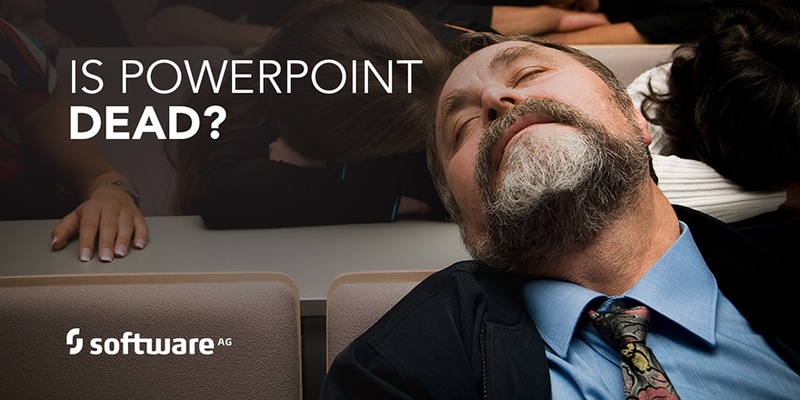 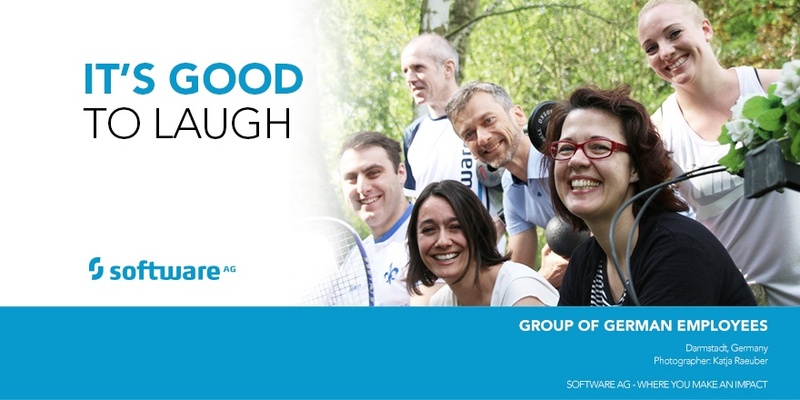 Are you Ready to Shape your Future at Software AG? 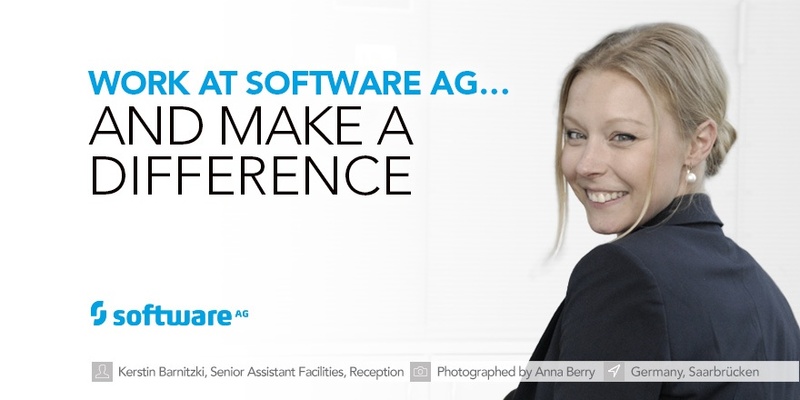 Have you occasionally asked yourself why you chose Software AG as your employer? 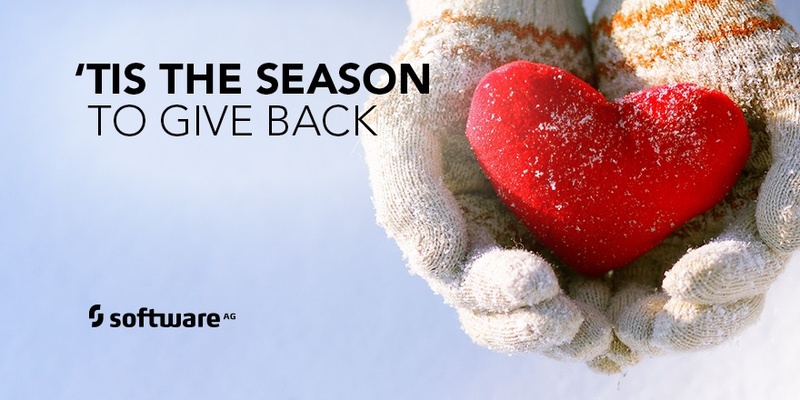 The upcoming holiday season is often a time to reflect, say thank you and to give something back to our community.